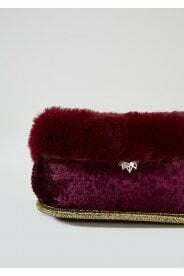 Annabel is the perfect way to way to keep warm this Winter. 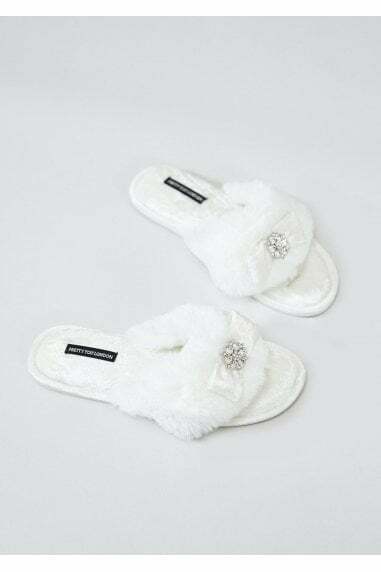 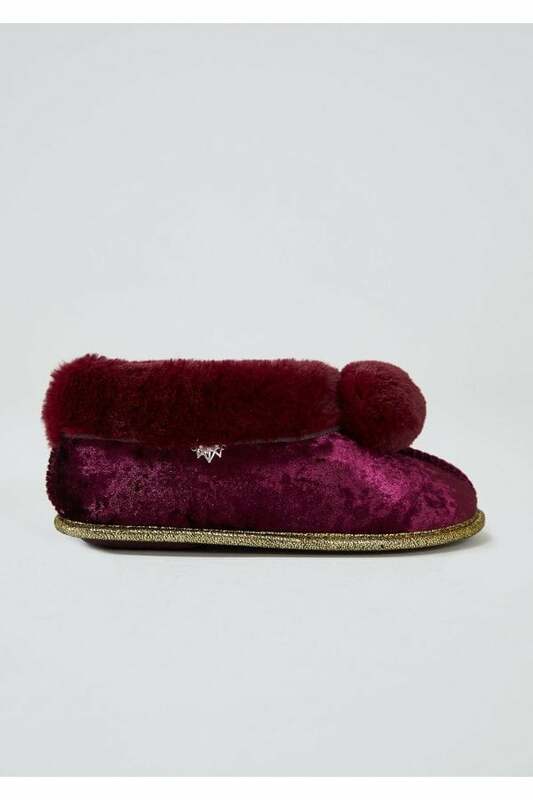 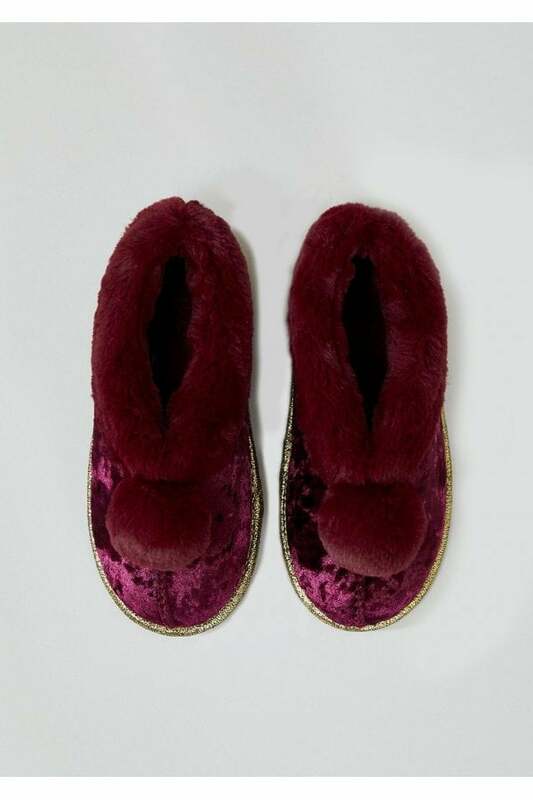 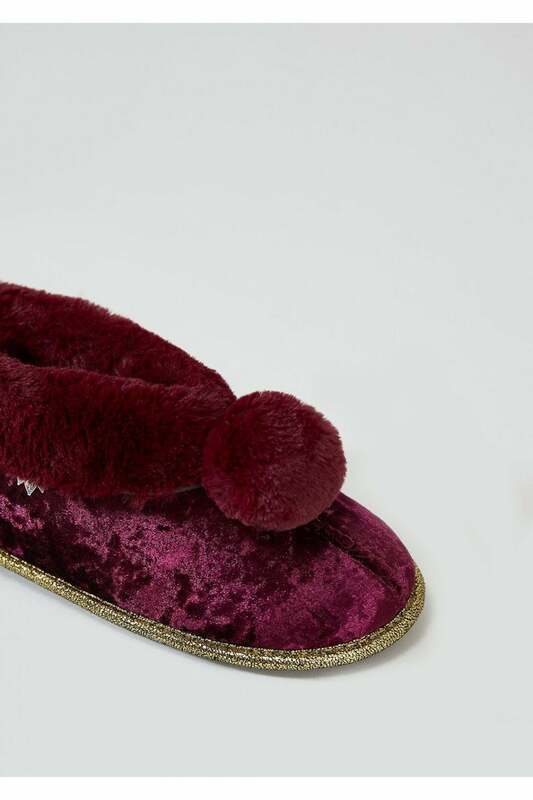 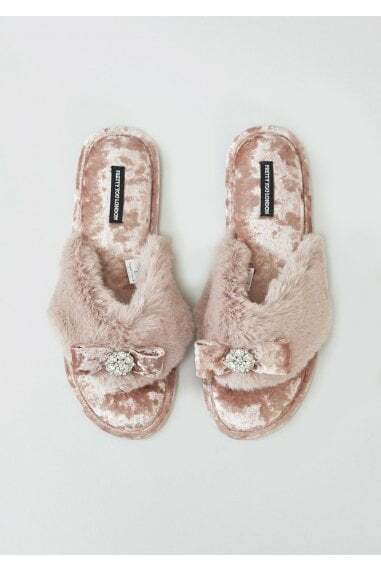 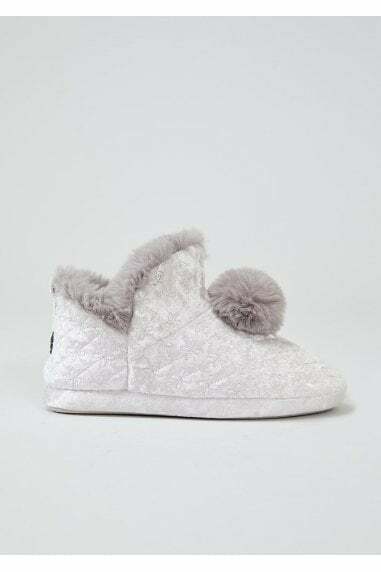 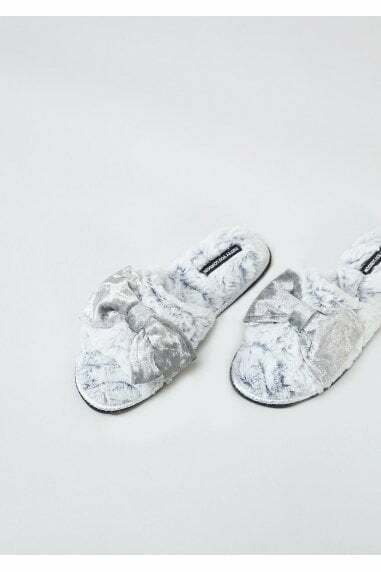 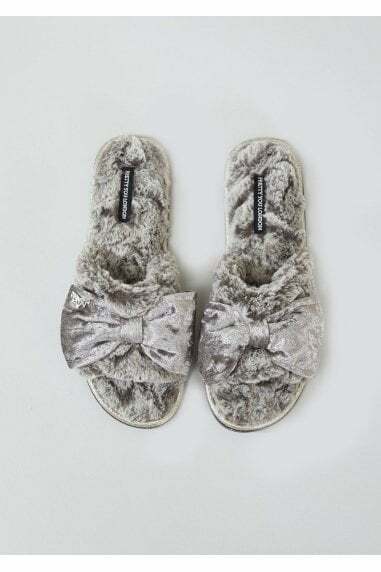 Faux fur surrounds the foot, cuddling and cushioning, alongside it's padded in-soles. 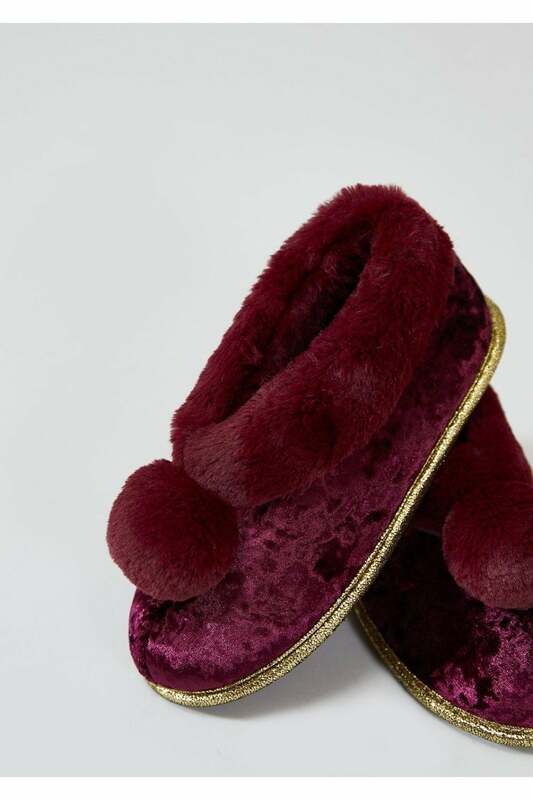 Cute pom-pom and gold trim complete this beauty of a bootie.